Here’s some fresh news! Over the past few months, Prime Fresh Products, a division of Prime Group, has expanded distribution of its tasty new treat all across Miami and beyond. These distinctively packaged “Prime Planet” Tostones, now showing up on local grocers’ shelves, are proof positive that Prime Fresh Products takes real pride in their products. 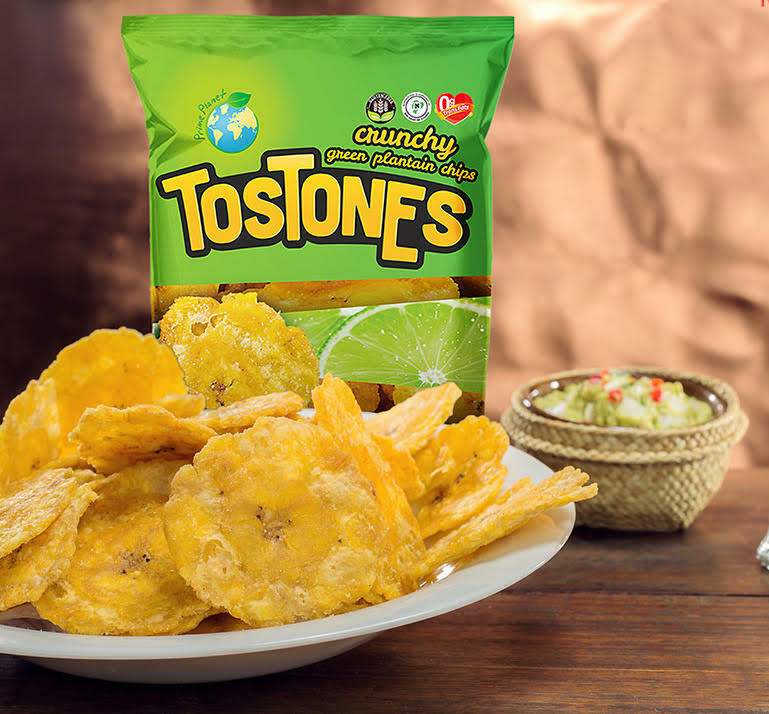 For South Florida snackers who don’t know yet know the joy of biting into a crispy delicious tostones, these popular chips are standard fare among local latinos and chip aficionados. The Prime Planet variety is made from fried plantains grown and harvested in Ecuador using traditional techniques – and even packaged there on the spot to ensure the highest standards of flavor and quality. Each step is controlled by Prime Fresh, from sourcing the plantains to the final packaging, which is specially designed to deliver Tostones to consumers in the freshest possible way. 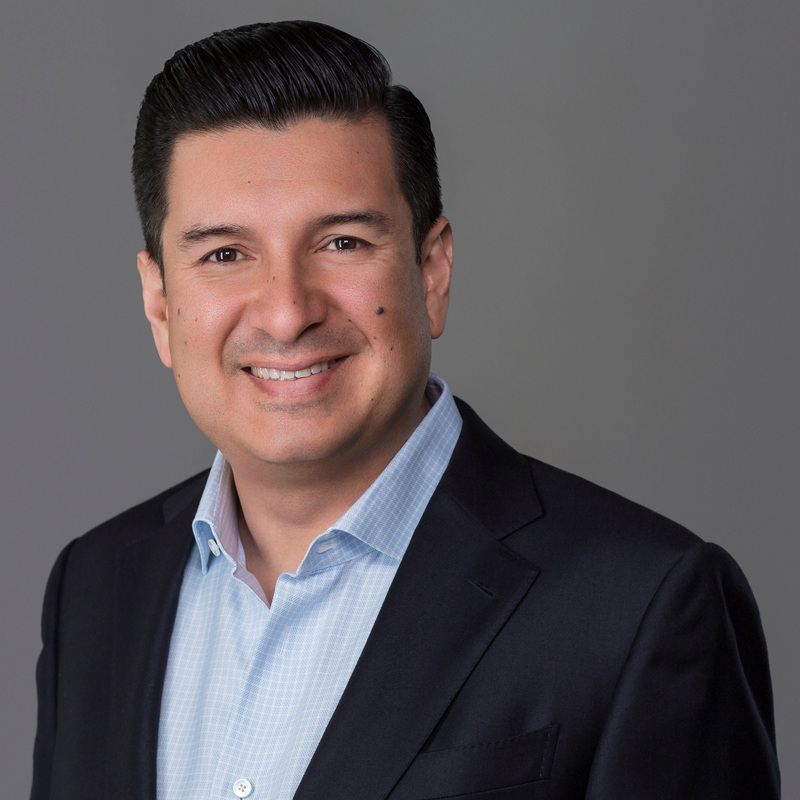 “We took our time to find the best possible quality ingredients because anything else simply wouldn’t do,” says Prime Group CEO Roger Paredes. “Just one touch and it’s clear that even our packaging is top notch,” he continued. Rather than using the same every-day foil you might find in a bag of other leading-brand chips, Prime Planet chips come in a thicker, more securely sealed bag that feels high-quality – because it truly is. “This may increase the price ever so slightly, but it is well worth the investment because the flavor is that of a freshly fried patacon,” Paredes noted. Prime Planet Tostones come in three flavors, chili, lime, and salted. All three of these are fantastic flavors on their own, but the tradfitional salted flavor works incresdibly well with toppings like sour cream and guacamole. 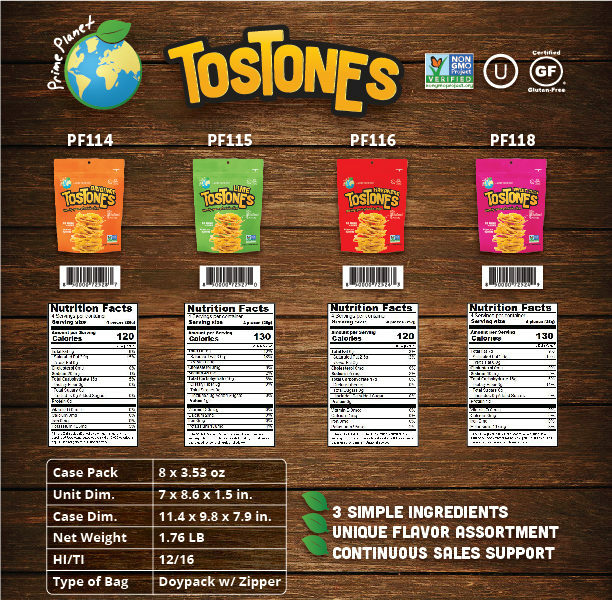 Located in almost 400 smaler stores throughout South Florida – and now in 190 Publix Supermarkets across in the region – the chips are also available in the Prime Fresh online store, sold along side the company’s Maduritos chips which are packaged and sold in the same high quality manner. Prime Fresh Products is the youngest of the Prime Group brands. As an innovative international food and beverage company, Prime Planet mission is to bring delicious and nutritious products to people’s lives. In addition to Tostones and Maduritos, other products under the label include Prime Natural Hearts of Palm and Prime Natural Avocado Oil. For more information visit http://primeplanet.net/ or to order right away, to enjoy during your world cup celebrations, shop now at http://a.co/28Ydz3w. Prime Group is a worldwide cargo shipping company and an international fresh food shipping enterprise with locations in major cities from Los Angeles to Bogota and beyond. For information visit https://primegroup.aero/.